The taste of the ballpark from the comfort of your home or event space. 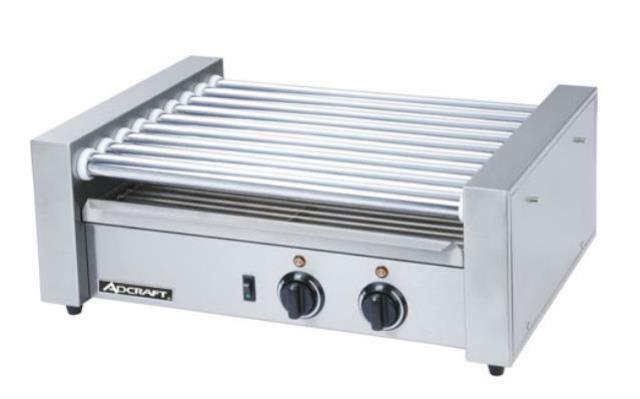 Simultaneously cook 2 dozen hot dogs and keep them warm during your event. Simply plug it in and let the machine do the work. * Please call us for any questions on our hot dog roller 24 dogs rentals serving Baltimore and surrounding communities in Central Maryland.